The Crab Corner is the best seafood in Las Vegas. It's a fun restaurant with full bar, full dining, and an open patio in the new southwest location. It's the perfect place to get messy and eat some delicious crab. 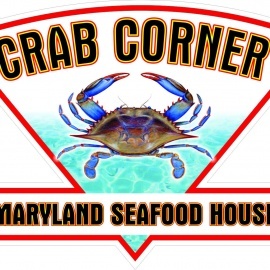 The restaurant is everything crab and they feature the freshest crab and seafood from Maryland. 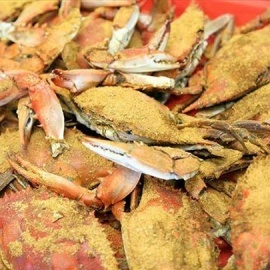 As an authentic Maryland style crab house they fly in live blue crabs from the Chesapeake or Gulf Bay daily to prepare their dishes. The house spices are authentic from Baltimore, Maryland and they're steamed fresh just like they do on the East Coast where crab is king.